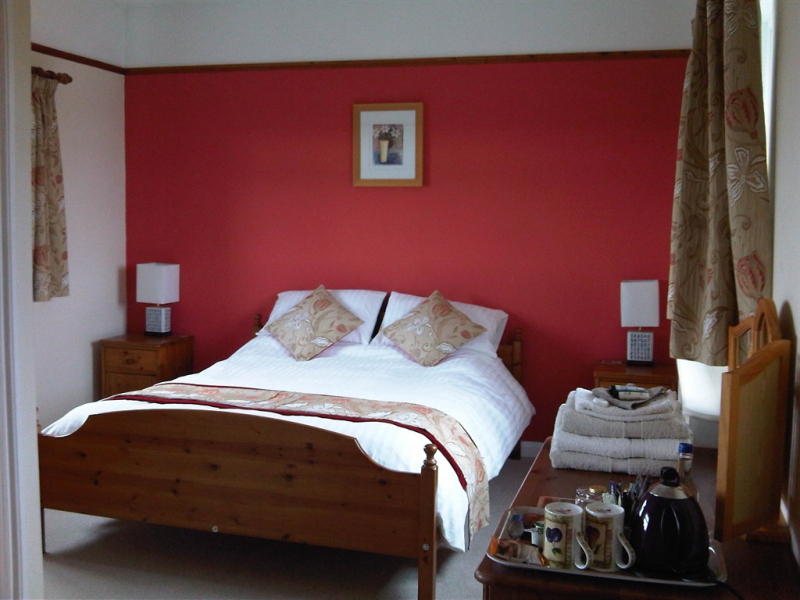 All rooms are comfortably appointed providing excellent views of the surrounding countryside and gardens. All bed linen is 100% cotton with hypoallergenic pillows, mattress covers and supersoft duvets. 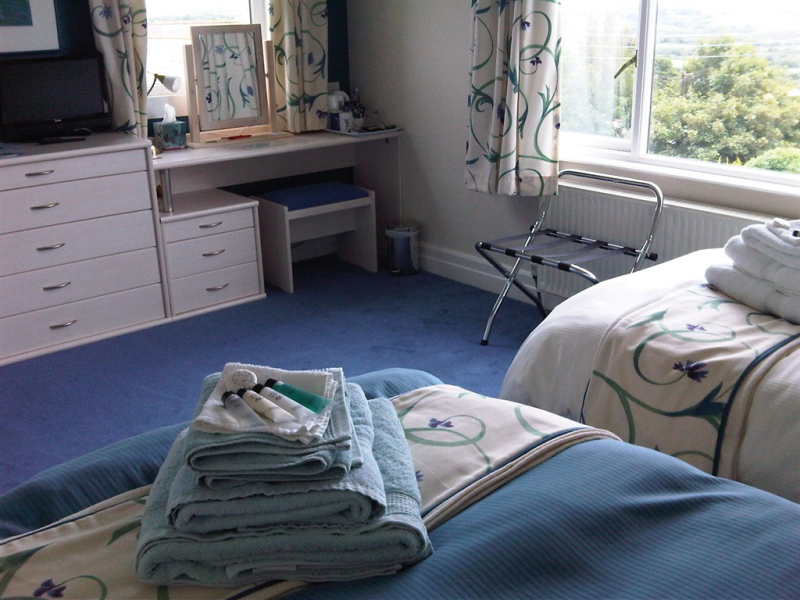 All bedrooms are en-suite and have tea/coffee making facilities and Freeview TV. Complimentary toiletries provided on arrival. Iron and ironing board available on request. Large light airy room with triple aspect views over the rear and side gardens and surrounding countryside. Victorian/period style metal frame King size bed. 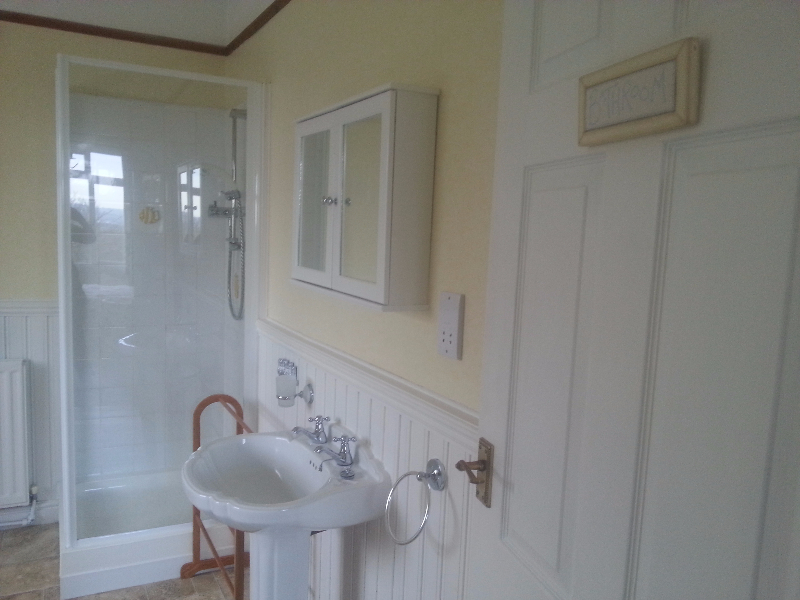 Large en-suite with bath, washbasin and toilet and separate power shower cubicle. Tea/coffee making facilities, towels and complimentary set of toiletries provided. Freeview flat screen TV with built in DVD and radio channels. 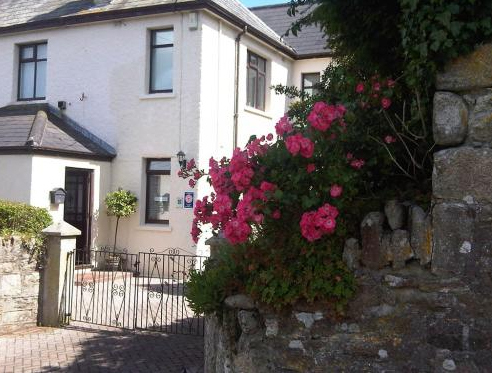 £110 per night including breakfast. The Charlestown King ensuite is furnished to a high standard with solid oak cabinets and Victorian style metal frame bed. Triple aspect windows provide a light airy room with splendid views of the countryside e.g. 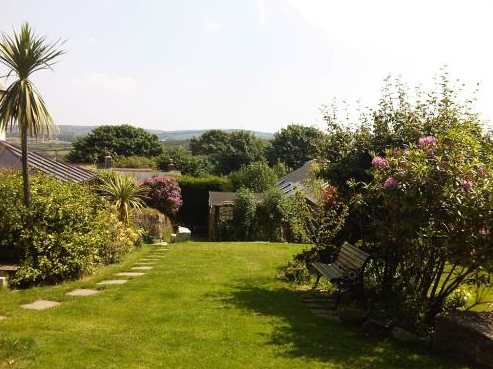 Helman Tor, Innes trout fishing lakes and obscure distant views of the coast and sea beyond. Online bookings are a minimum of two night stays. Large light airy room with double aspect views over the front and side gardens surrounding countryside. This room can either accommodate twin beds or a Super King bed. En-suite with power shower cubicle, washbasin and toilet. Tea/coffee making facilities, towels and complimentary set of toiletries provided. Freeview flat screen TV with built in DVD and radio channels. £100 per night including breakfast. Large light airy room with double aspect views to both the front and rear gardens and countryside beyond. 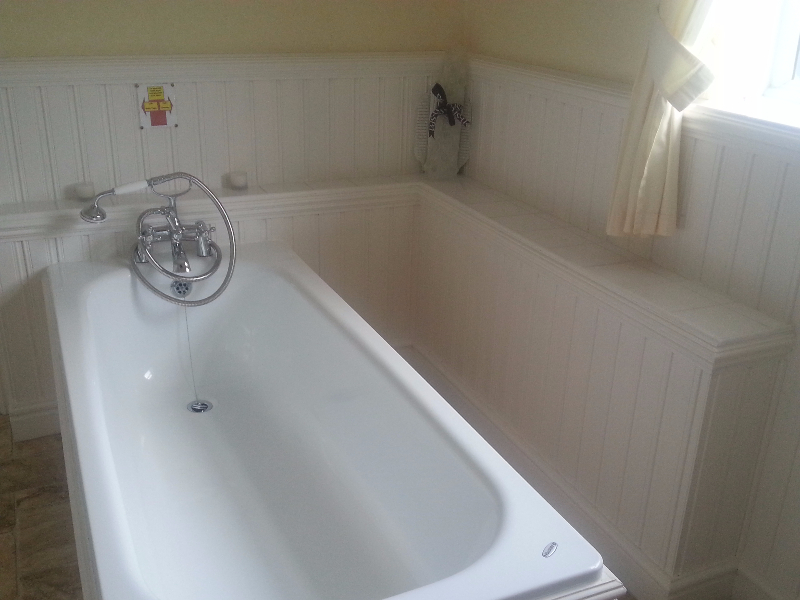 This provides a King size bed with en-suite electric shower cubicle, washbasin and toilet. Tea/coffee making facilities, towels and complimentary set of toiletries provided. Freeview flat screen TV with built in DVD and radio channels. 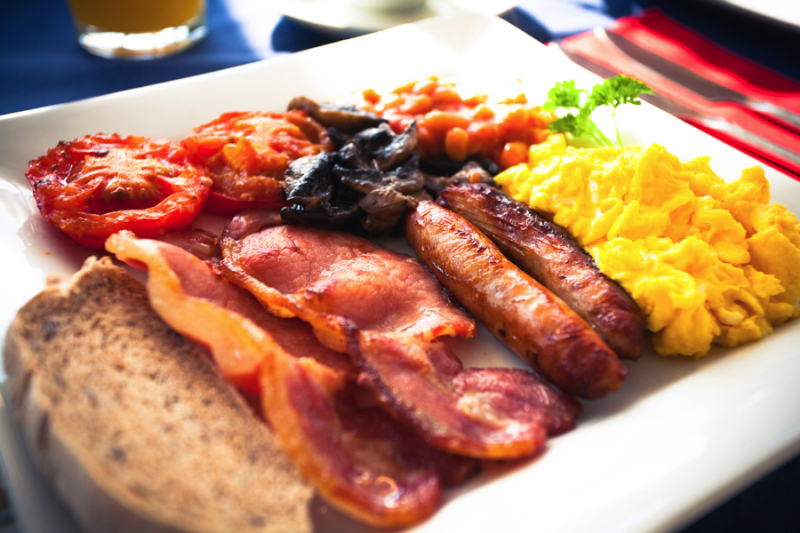 £95 per night including breakfast. 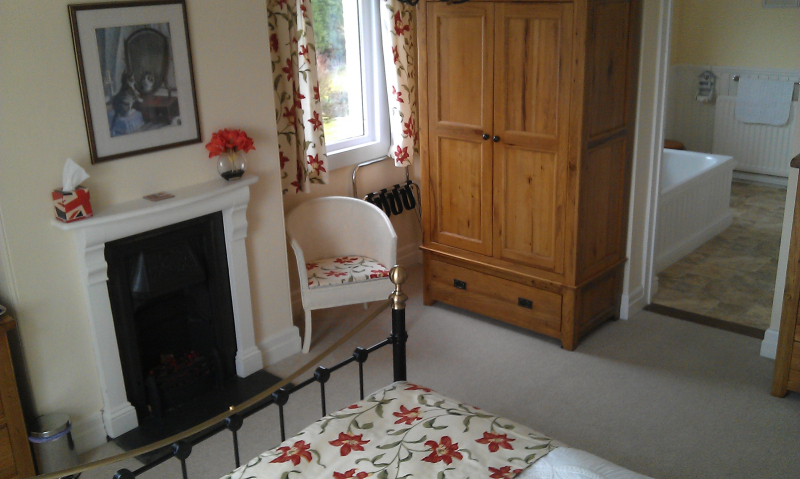 This room is available for single occupancy at £85 per night. 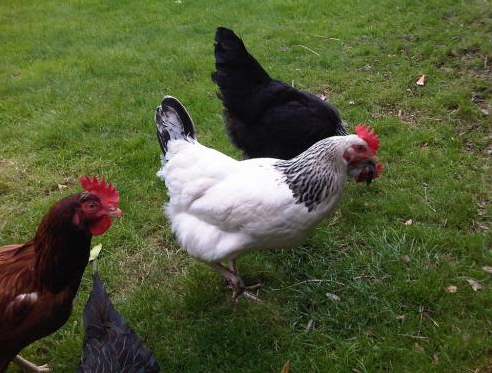 £85 per night including breakfast.